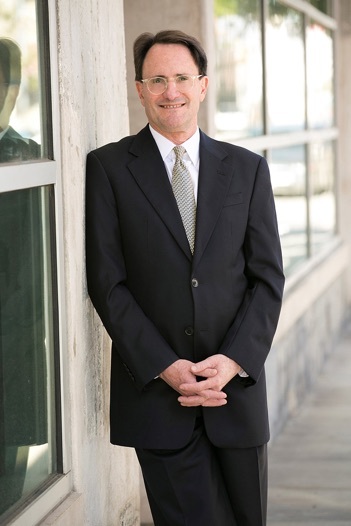 David W. Meadows specializes in chapter 11 bankruptcy, representing typically creditors, asset purchasers and other parties in interest, as well as debtors in possession and creditors’ committees. David’s chapter 7 practice is limited to representing creditors. He is known for his negotiation skills and demeanor. While many attorneys are now practicing mediation, David has been a negotiator and a mediator throughout his nearly 30 year career.